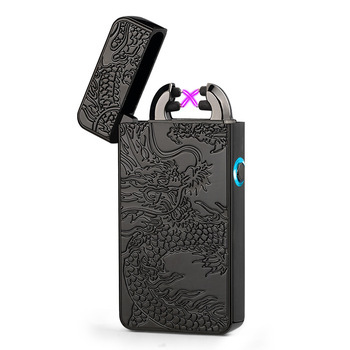 It’s Lit deserves to be the number one electric lighter due to the triple arc feature. It is the only brand in the review with a triple arc. 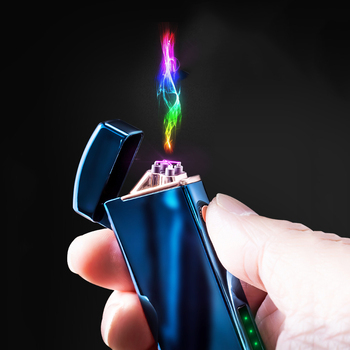 This makes it more powerful than any other dual or single arc lighter. 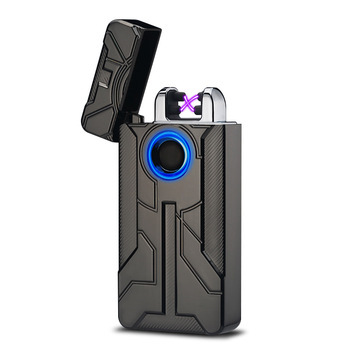 It is also quick to light and provides a great even burn. Lit is versatile since it lights anything including incense, water pipes, bowls, cigarettes, and candles. The improvement responsible for its versatility is the larger flat surface lid. The exquisite design of It’s Lit makes it stylish and elegant as well. The gunmetal finish is to die for. Windy or rainy weather will not bar you from using this device. 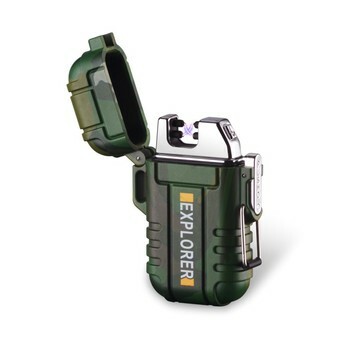 If you are an environment protection enthusiast, this brand promotes your goals, as it is butane free. Therefore, it causes the surrounding no harm. Recharge the battery once depleted and enjoy the long-term use the lighter provides. 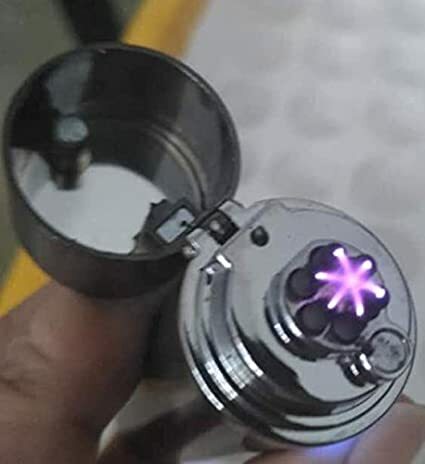 By the time you buy another Lit lighter, you will already have had enough of the one you are buying now.